AIA Florida is always striving to provide quality continuing education at an affordable price to its members. 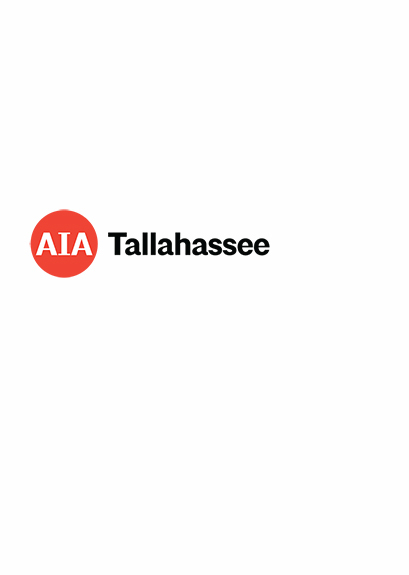 To help accomplish this goal, AIA Florida has partnered with the Florida Department of Business & Professional Regulation and Building a Safer Florida to create a free seminar for AIA Florida members! *A $20 fee covers breakfast and breaks. Lunch is on your own. You can receive up to seven (7) hours of CE credit. ** Please note: Advanced FBC: Masonry Code Changes and Best Practices - Repeat from AIA Florida License Renewal Seminar. If you attended this course previously, you cannot receive CE credit. All other sessions are new.